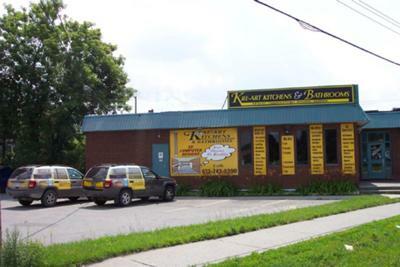 Complete turnkey renovations services under one contact from start to finish of kitchens, bathrooms, home decorating and renovation. 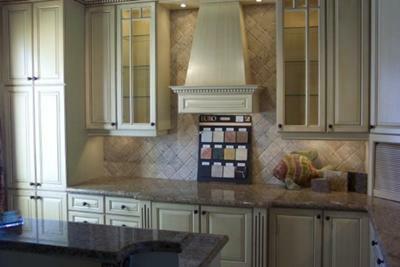 We supply made to order kitchen cabinets from various suppliers. We do it all from removal and dispose to installation. Whatever your requirements may it be, structural changes, drywall, electrical, plumbing, flooring, etc. our personnel is there to assist you. 3 D computerized drawings layouts with architectural drawings. Dismantle, removal and disposal of old kitchen, bathroom or any other area in your home. Recommendations including a of full line of ceramic tiles & various types of flooring & back splashes (all available in our showroom for viewing).